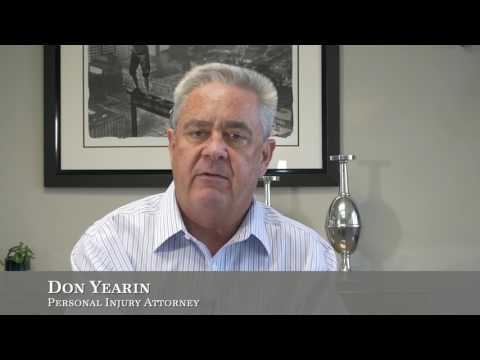 Attorney Don Yearin is a personal injury attorney in Scottsdale with a proven 25+ year track record of success. He has obtained 40 million+ in recoveries for his clients. All cases are on a contingency fee basis so you are not responsible for any out-of-pocket attorney fees or costs. Yearin Law Group is an excellent Personal Injury and Car Accident attorney in Scottsdale. Don provides excellent personal service as demonstrated by his 60+ 5-star Google reviews and 10+ 5-star Yelp reviews. Why settle for less--call Don for a free consultation.